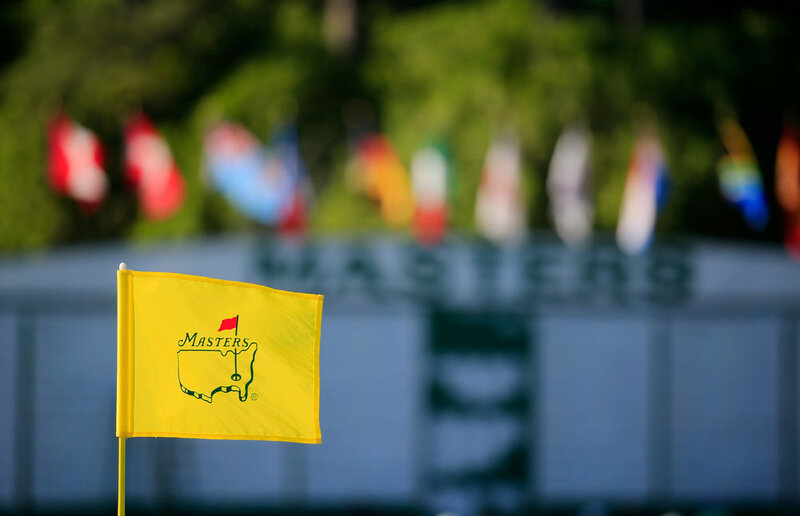 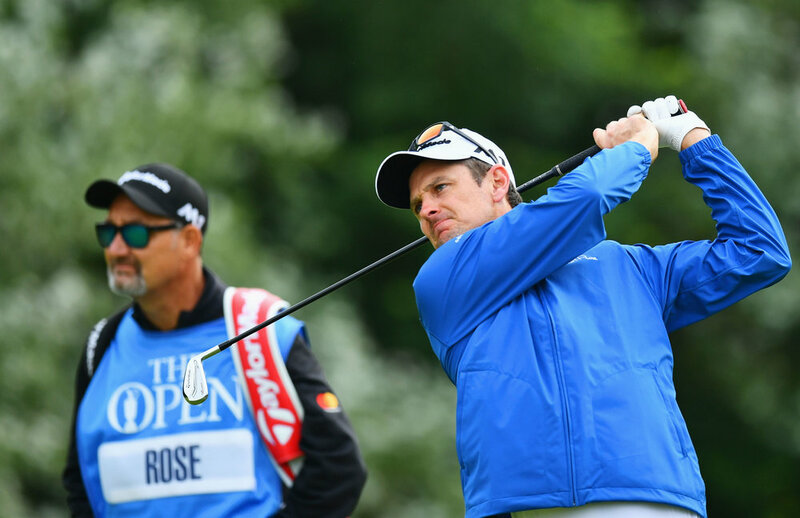 For over nine years, Mark "Fooch" Fulcher has been on the bag of Justin Rose. 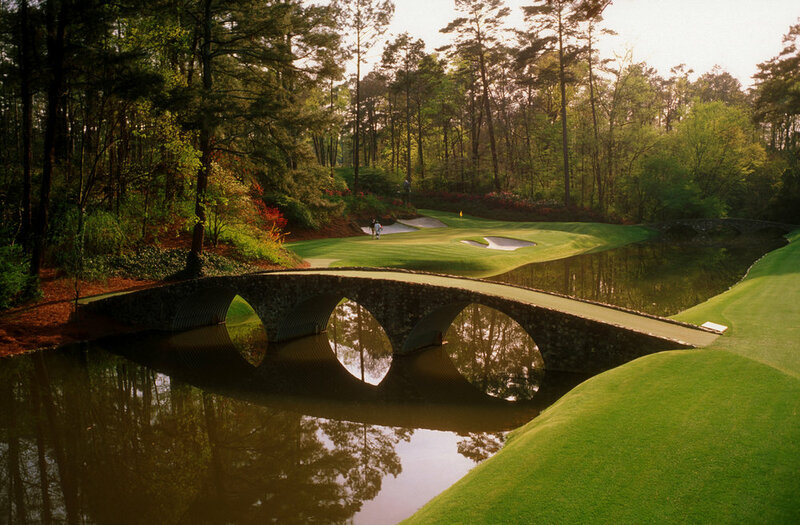 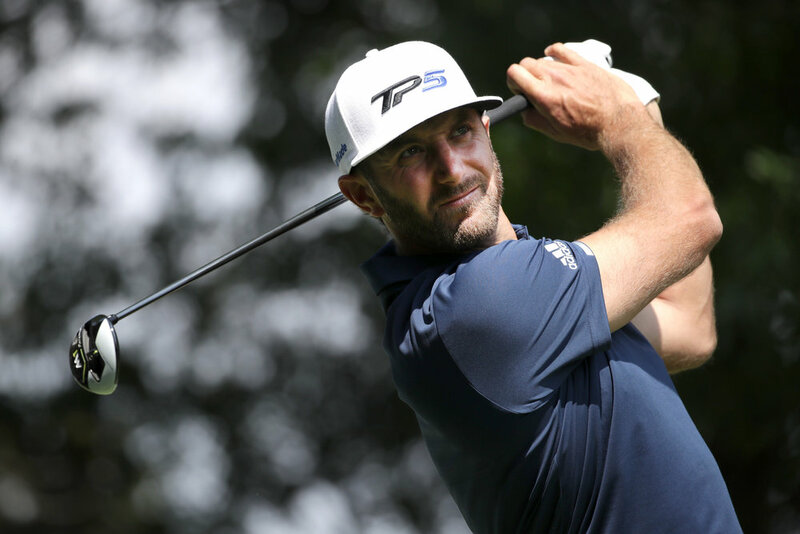 Here Fooch's story on the Open Championship prep. 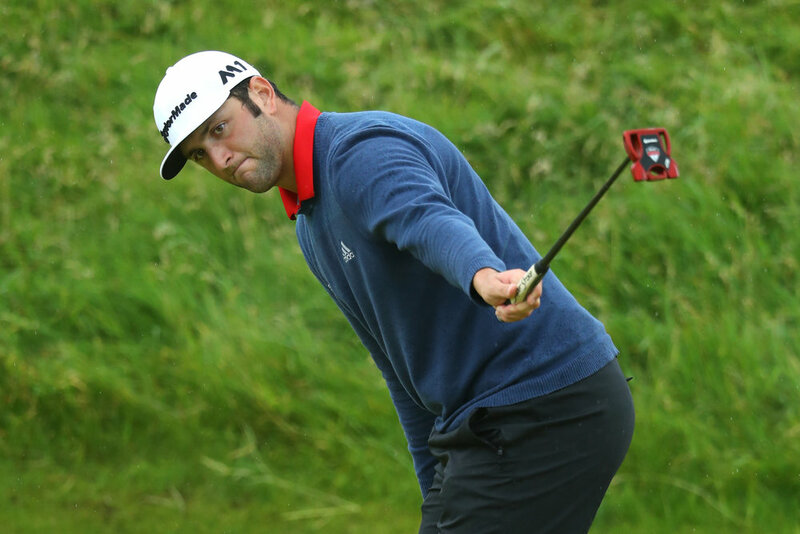 Jon Rahm claims first European Tour victory with bag filled with TaylorMade's new M metalwoods, P750 Irons, Spider Tour putter and TP5x golf ball. 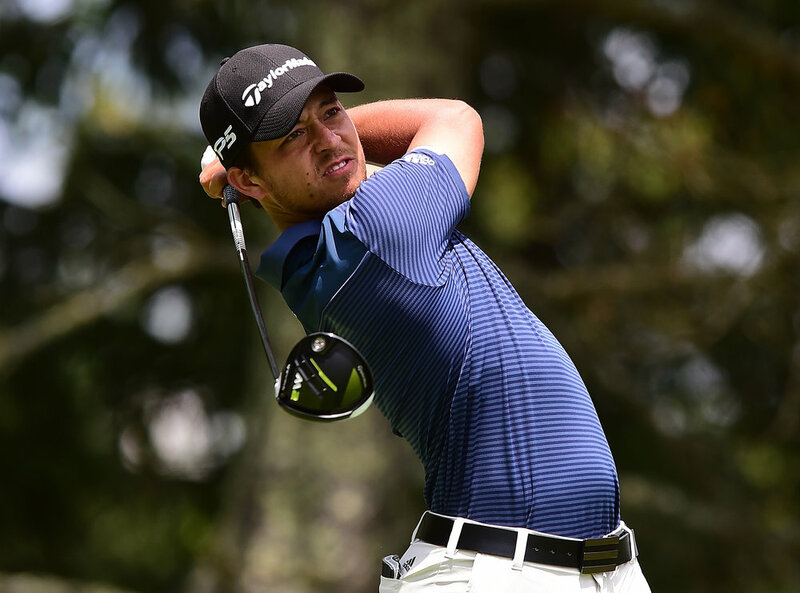 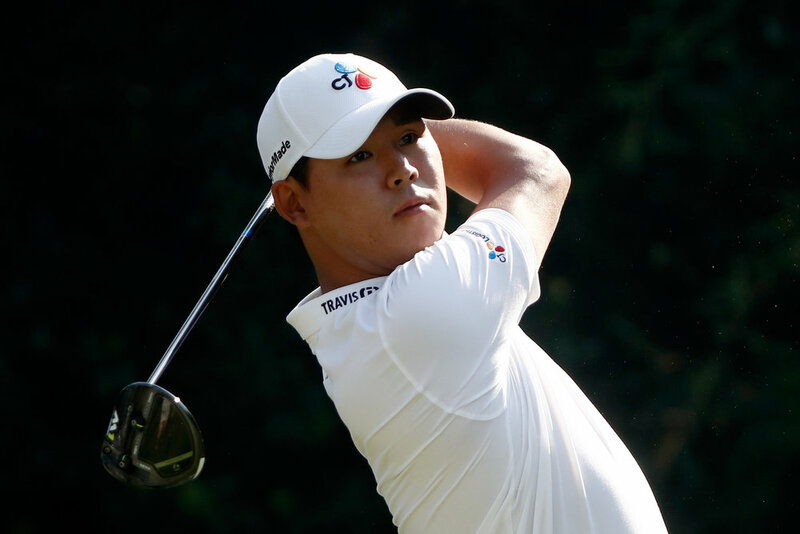 21-year-old Kim rises above elite field at TPC Sawgrass to capture 2nd career PGA TOUR victory and yet another for Team TaylorMade as Tour Momentum Surges into Summer. 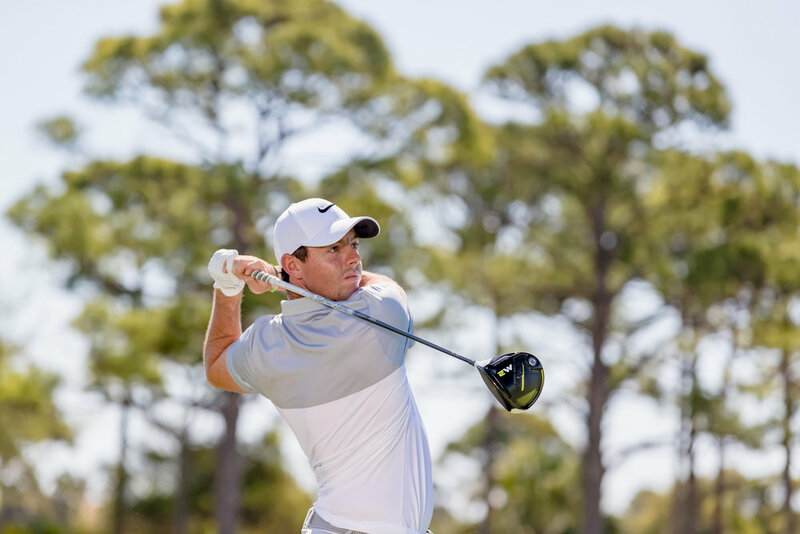 Rory McIlroy signs a long-term agreement with TaylorMade. 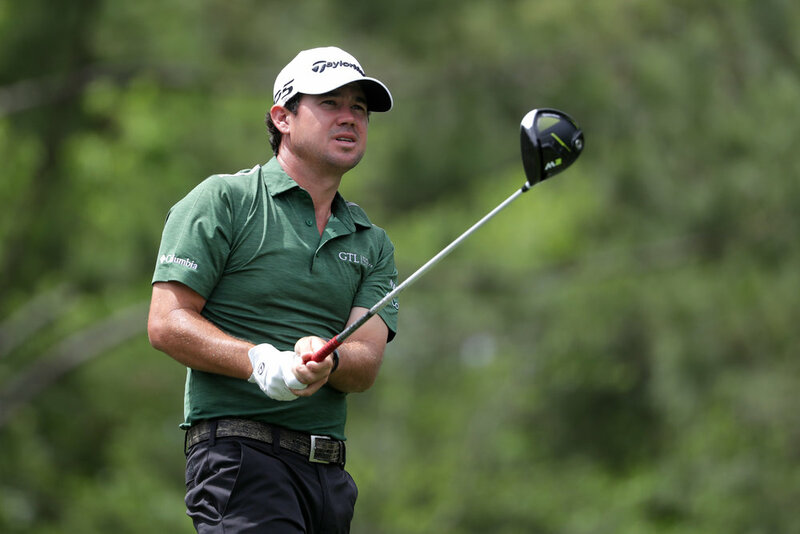 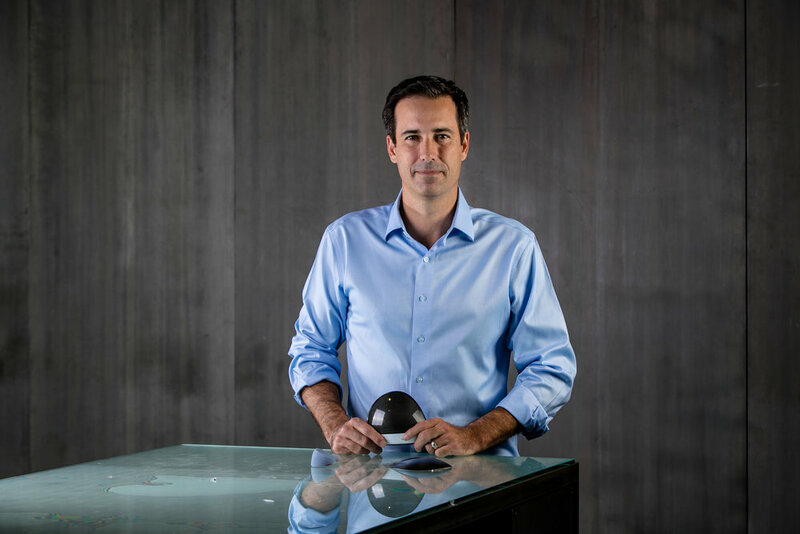 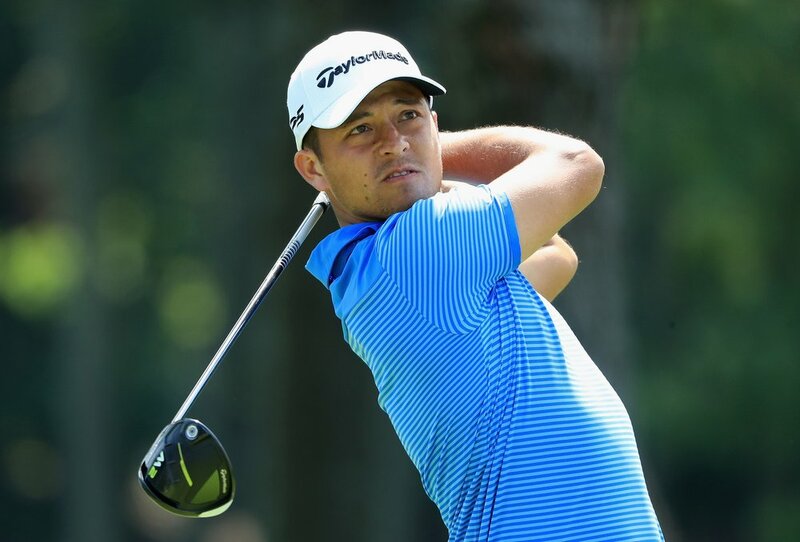 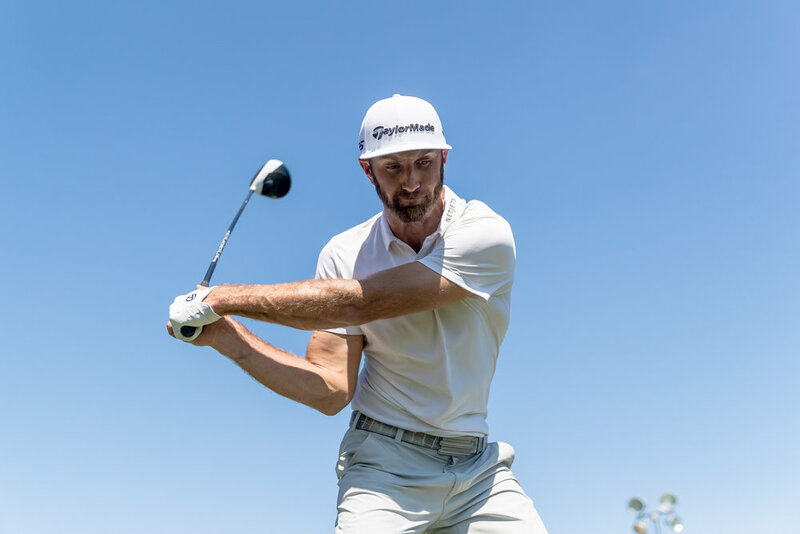 Harman's second career PGA TOUR victory is yet another for Team TaylorMade as brand continues to dominate on worldwide tours. 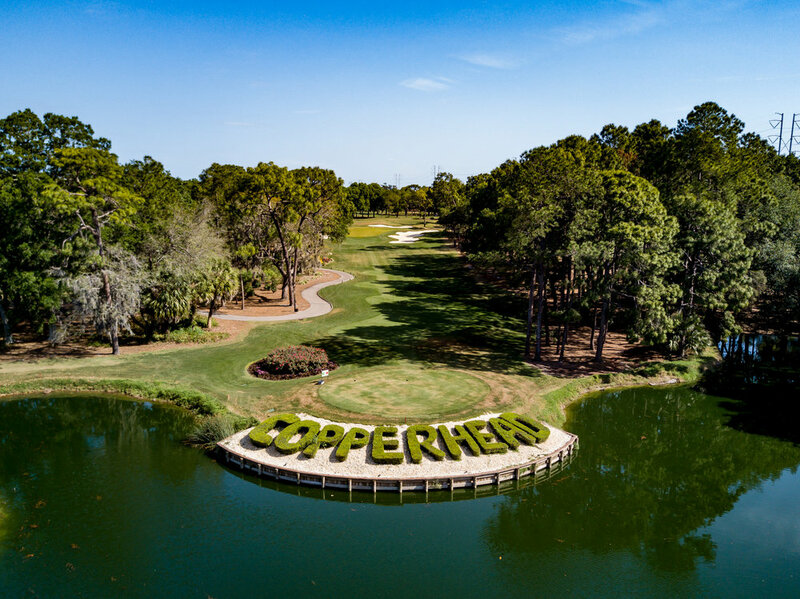 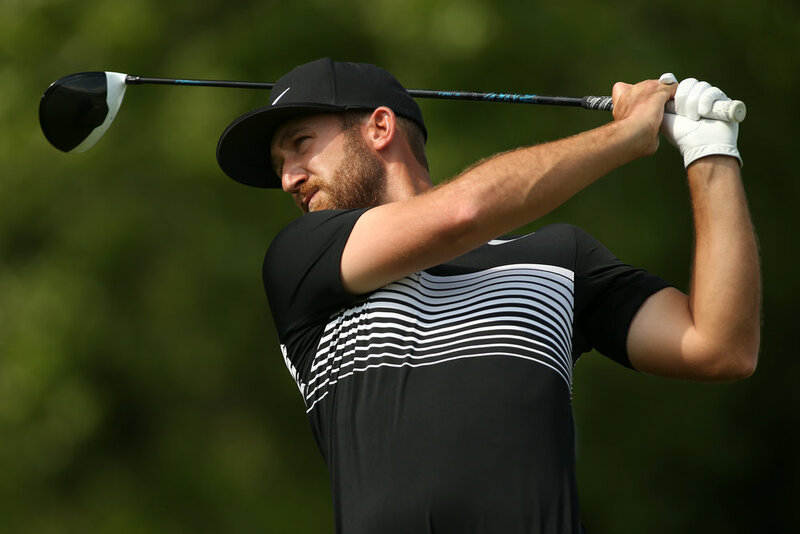 Kevin Chappell’s playoff victory at the Valero Texas Open marks his first career PGA TOUR win and the 22nd win for TaylorMade drivers this season across worldwide Tours. 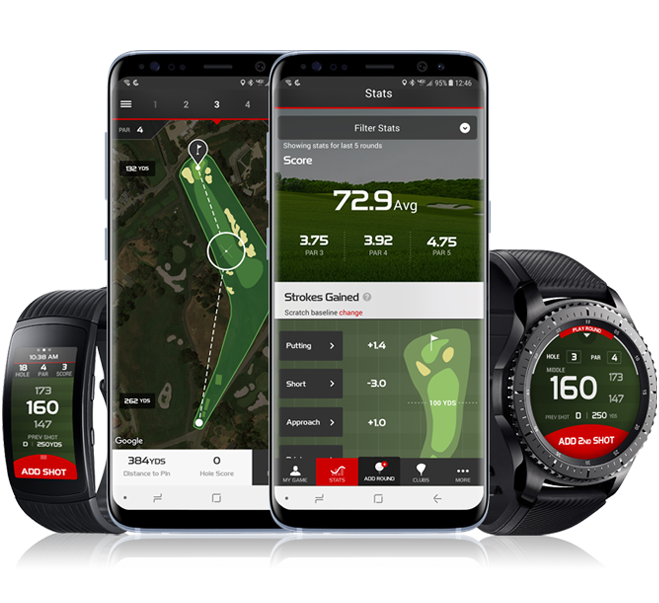 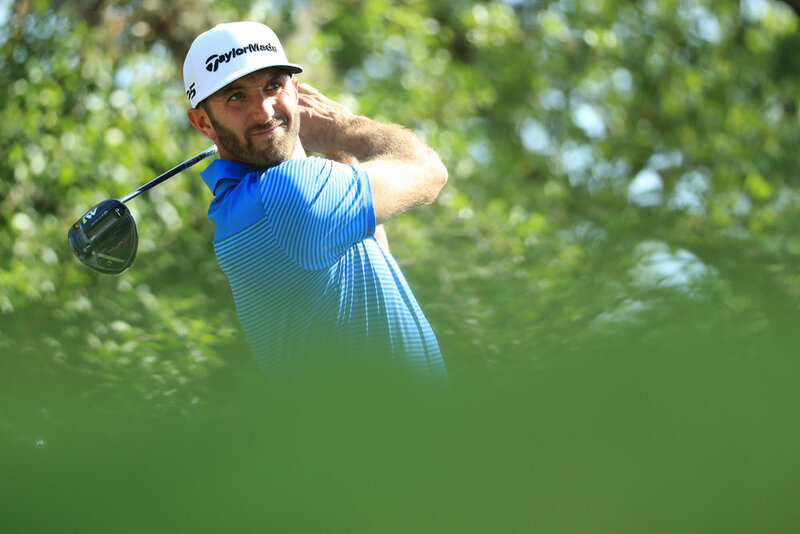 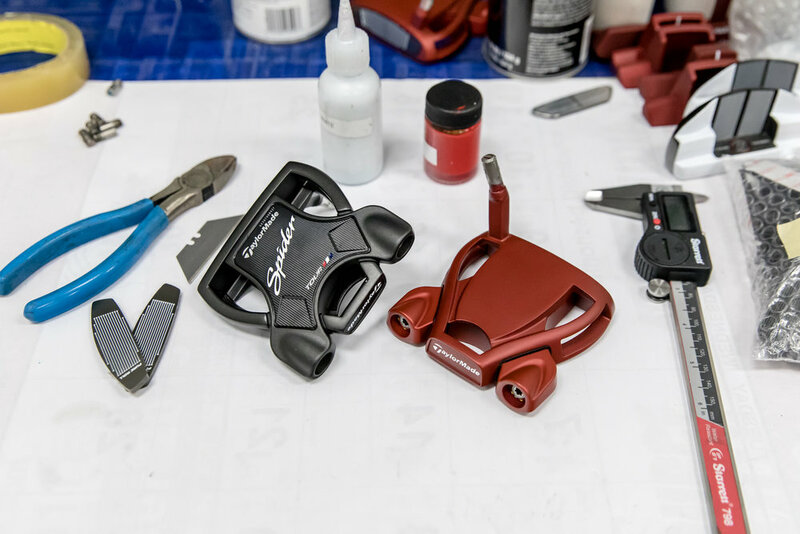 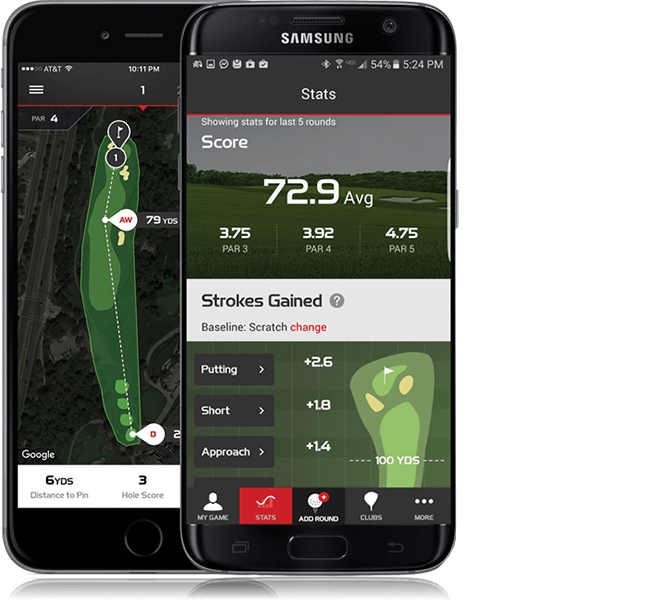 Using his prodigious power off the tee with his '17 M1 driver and brilliant putting with his Spider Tour putter, TaylorMade's Dustin Johnson becomes first player to win each of the four WGC events. 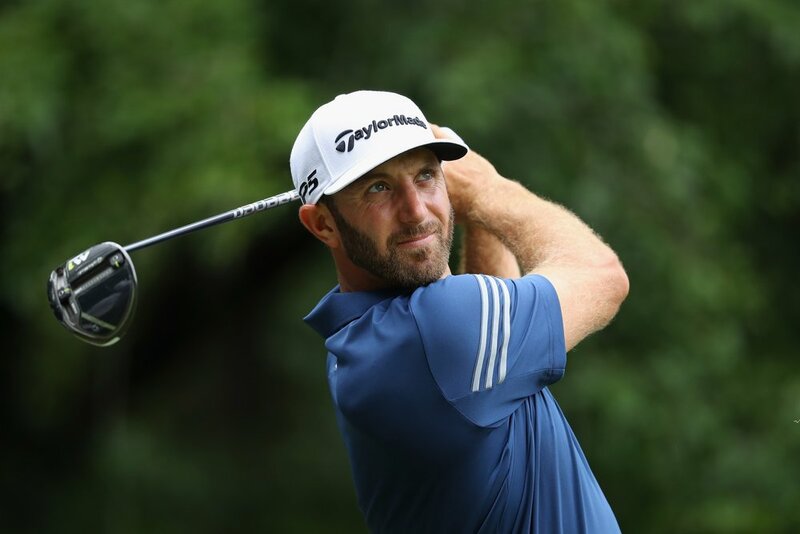 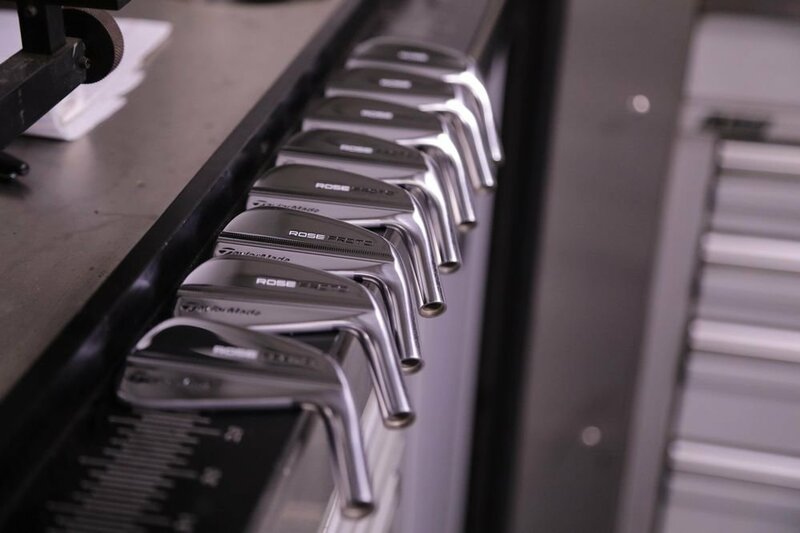 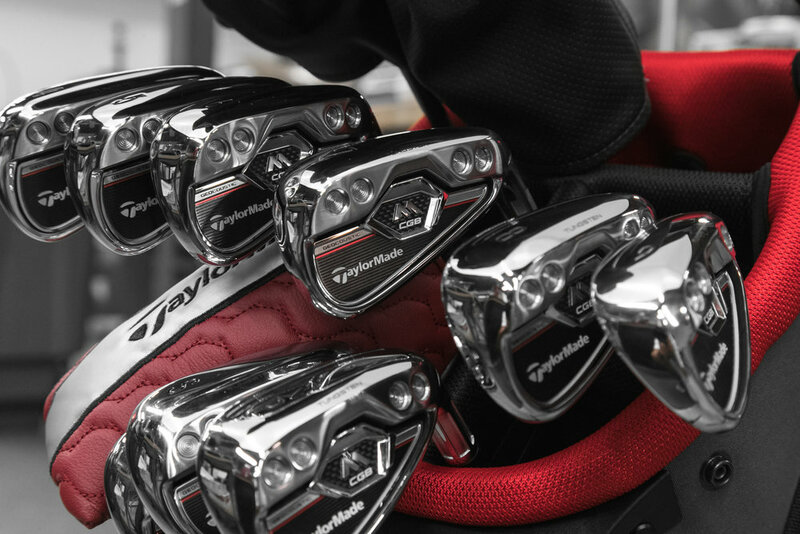 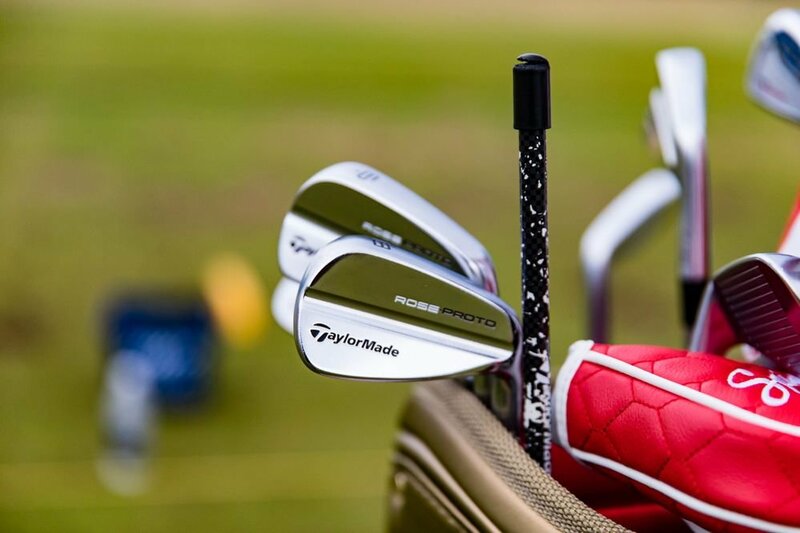 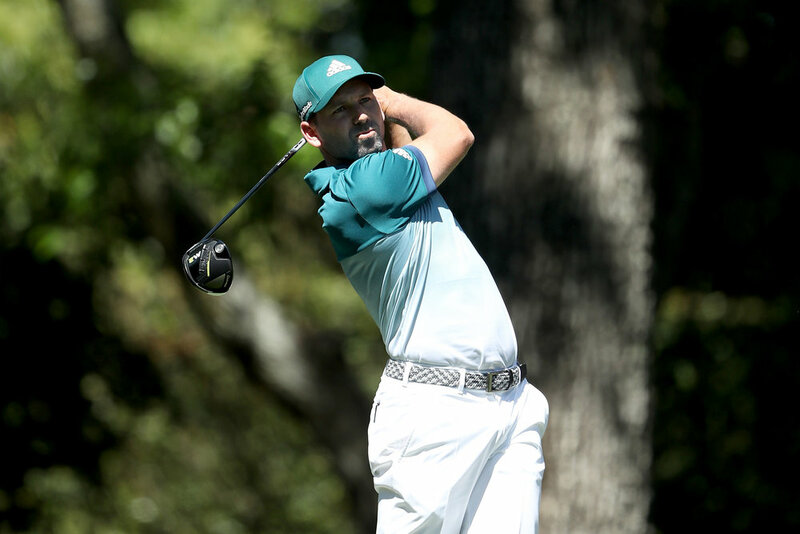 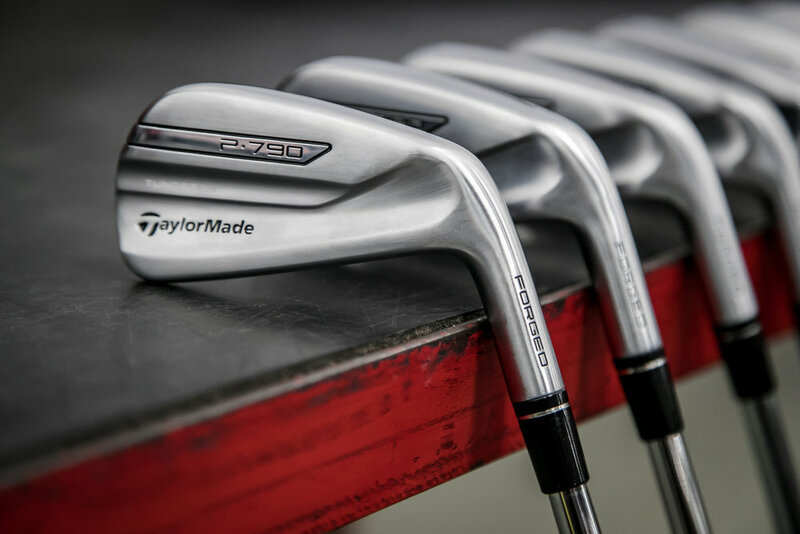 World #1 claims 4th career WGC title and 14th career PGA TOUR victory with bag filled with new '17 TaylorMade product including metalwoods, wedges, putter and golf ball.